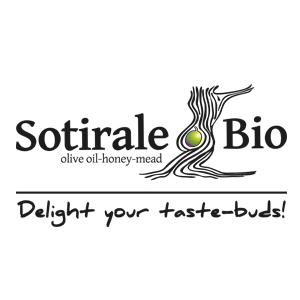 The Sotirale-Bio is a family agricultural company which produces fine organic and traditional products. Our mission is to meet the needs of consumers with discerning tastes by offering them unique and original products, products that has rich flavor and aroma. Our farms and our business is in the area of ​​Vatikon in Neapolis Laconia where we produce Organic Olive Oil, Honey, Melitokraso (mead) and Keraloifes. All raw materials are exclusively of our own production.